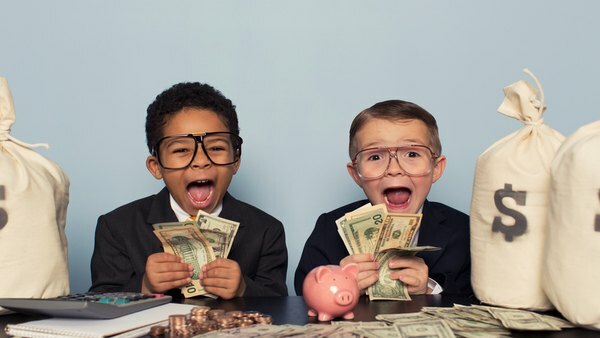 A new book from financial expert Christopher Carosa shows how to use the Child IRA to help children save for the future. Parents or grandparents can use the Child IRA to help minor children from newborns to teenagers save for the future. Next time you see a cute baby scooting across the floor in a diaper commercial, you might take a moment to consider what will become of the money the little tyke is earning.